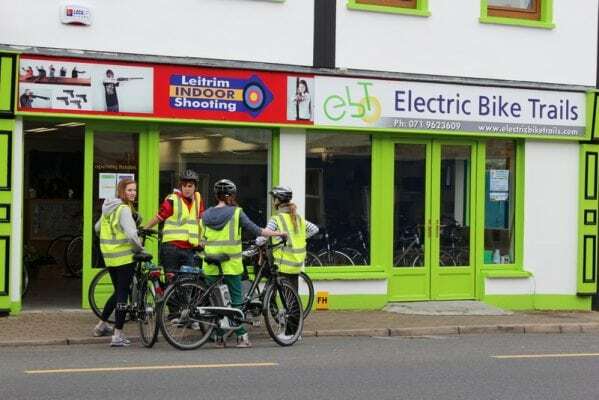 Electric Bike Trails hire out both Electric and Conventional Bikes for touring local historical sites and attractions around Leitrim Village which is only 10 minutes from Carrick on Shannon. We cater for individuals, families and groups. Tandem bicycle also available for hire. We have a number of great cycling trails and route right from our front door. These include 2 hour trails to full day trips to routes lasting several days. Contact Seamus or Eileen to discuss our wide range of Self Guide Cycling Tours, Packages and Special Offers. Our Self Guide tours include your bike, helmet, high-vis vest, pannier, maps and itineraries, Bed and Breakfast accommodation, luggage transfer, puncture repair kits, back up and breakdown assist, pick up at nearby airports or bus/train station and much more. 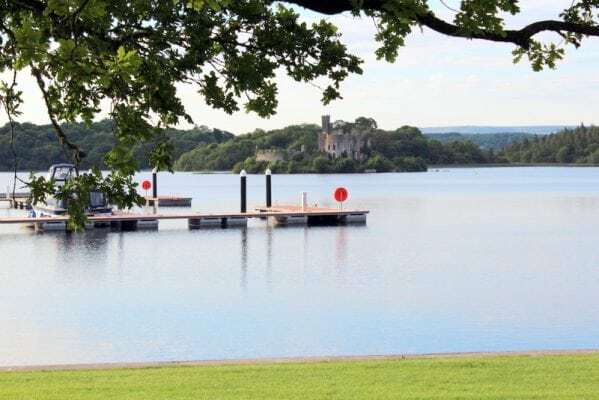 There is little doubt that both Leitrim and Roscommon are two of the most beautiful counties in Ireland for cycle holidays along quiet country roads, best explored on our electric bike trails. 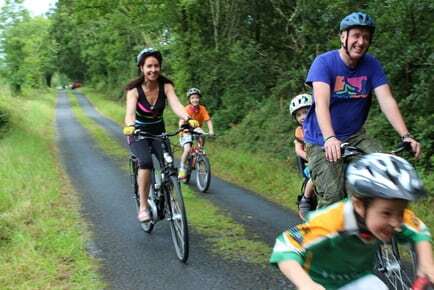 Now we give you the opportunity and unique experience of the best activity holidays in Ireland exploring some of the most beautiful trails in Ireland on one of our top of the range electric bikes. We are only a 45 min drive from Ireland West Airport, 2 hours from Dublin International Airport, 2.5 hours from Belfast International Airport. There is also Train and Bus Services from Dublin to Carrick on Shannon daily.